Cesar Chavez: What better books can there be than the book of humanity? As we were working on posters for Earth Day that could also celebrate the life and work of Cesar Chavez around his birthday on Monday and an event at Ventura College the previous Wednesday, we found lots of great quotes. But the one above, and on this poster, is one of my favorites. 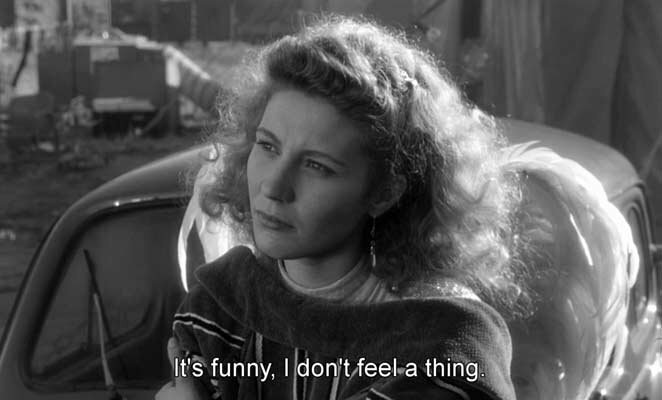 In fact it graces one of the assignments that I give each semester where we place stories from our lives side by side to learn from them. 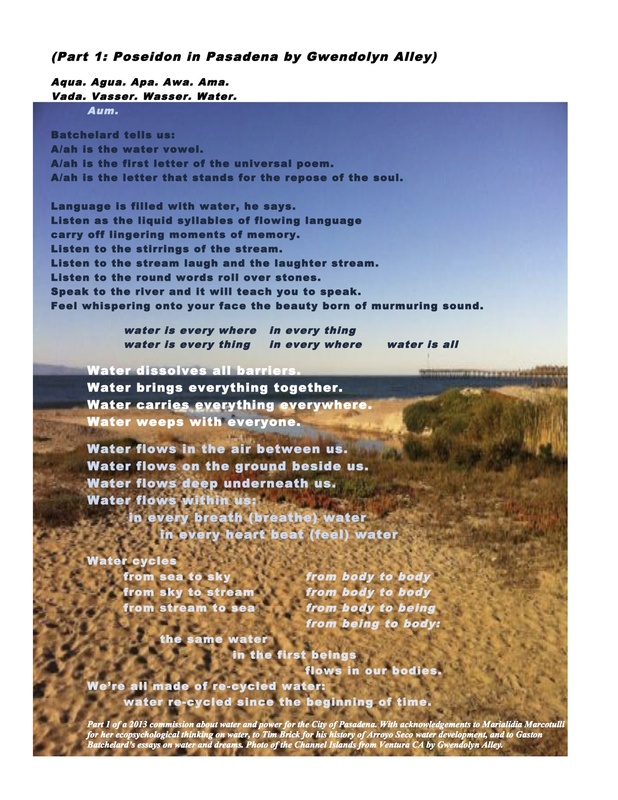 Since April is Earth Month AND National Poetry Month, I thought this would be a good poster for today. 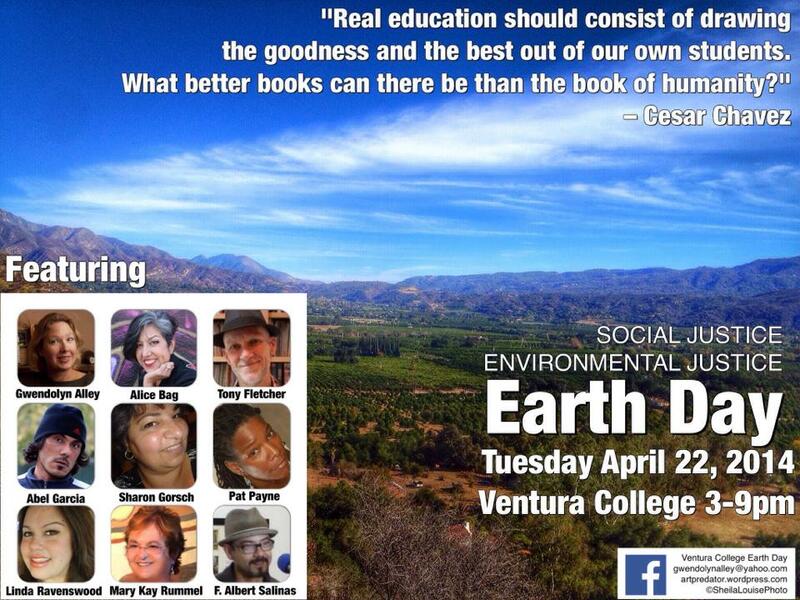 On it you can see who will be sharing their stories at Ventura College’s Earth Day April 22 from 3-9pm. ← April is Earth Month AND National Poetry Month: how will you celebrate?